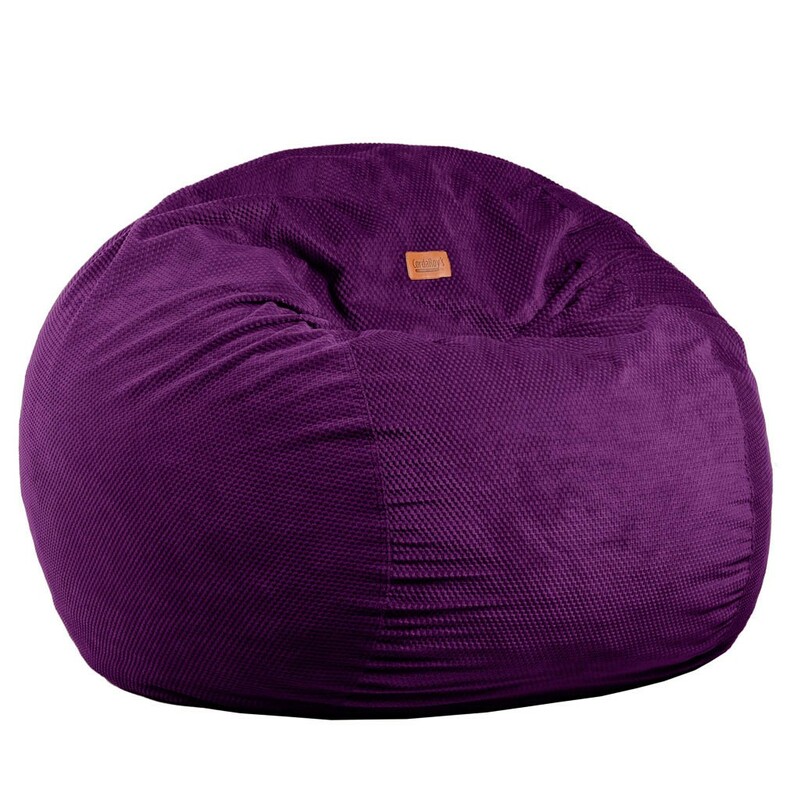 Patented foam beanbag chair that converts to a bed. Remove the cover and reveal a bed. It’s that simple. 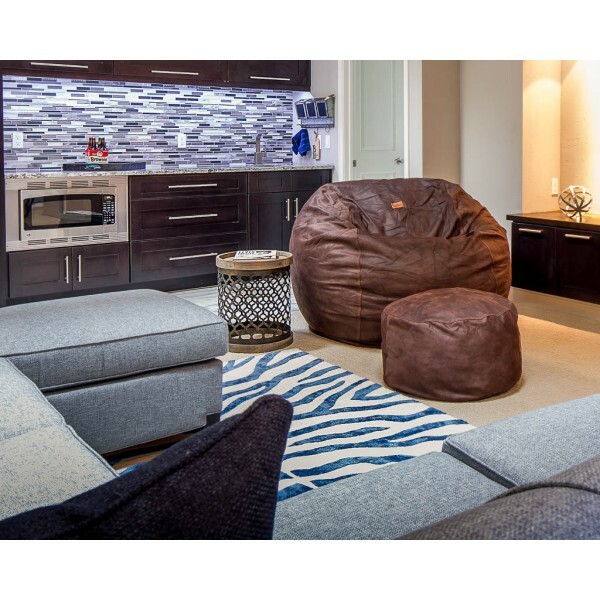 Choose from 5 sizes: Youth, Full, Queen, King, or the ultimate King Sofa with 2 foam mattresses inside! Standard-size bed will fit your own sheets. 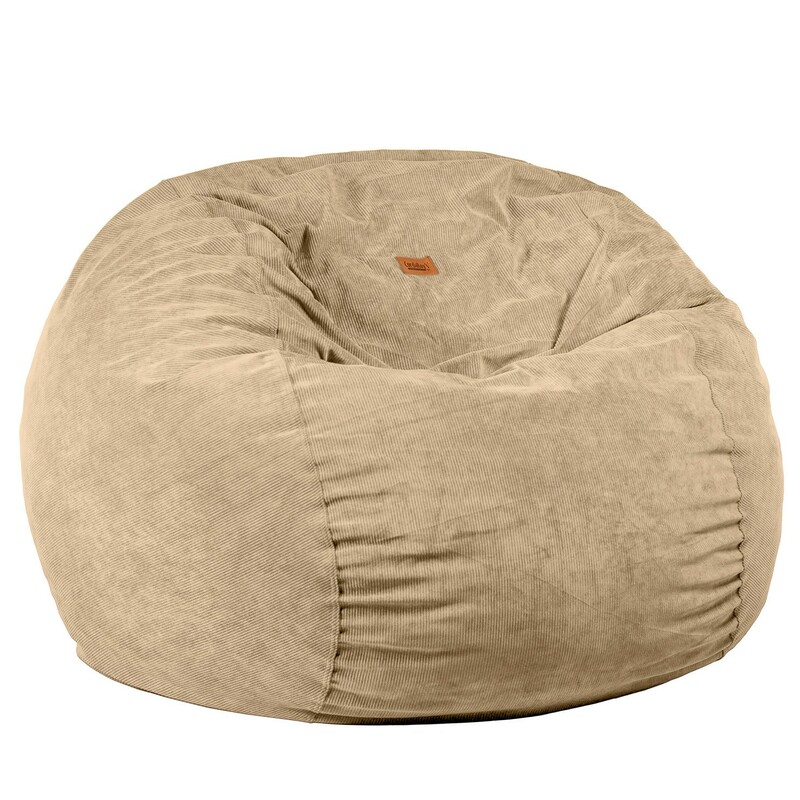 Add a footstool for extra comfort. 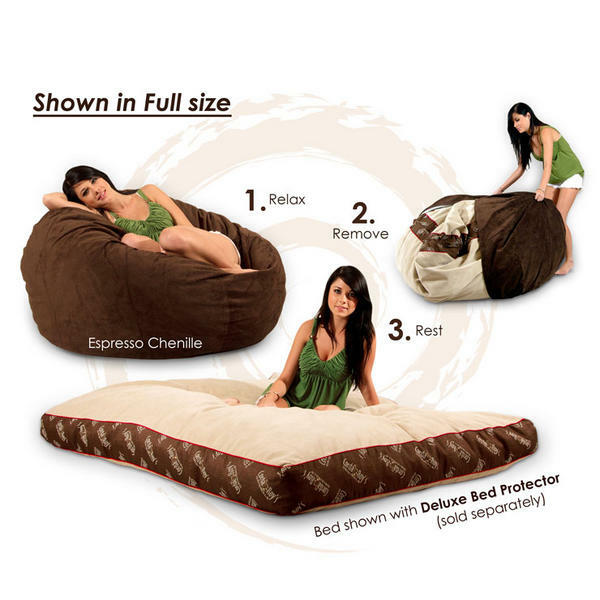 Purchase a bed protector for peace of mind. Order extra covers to alternate your style. Lifetime guarantee since 1998. 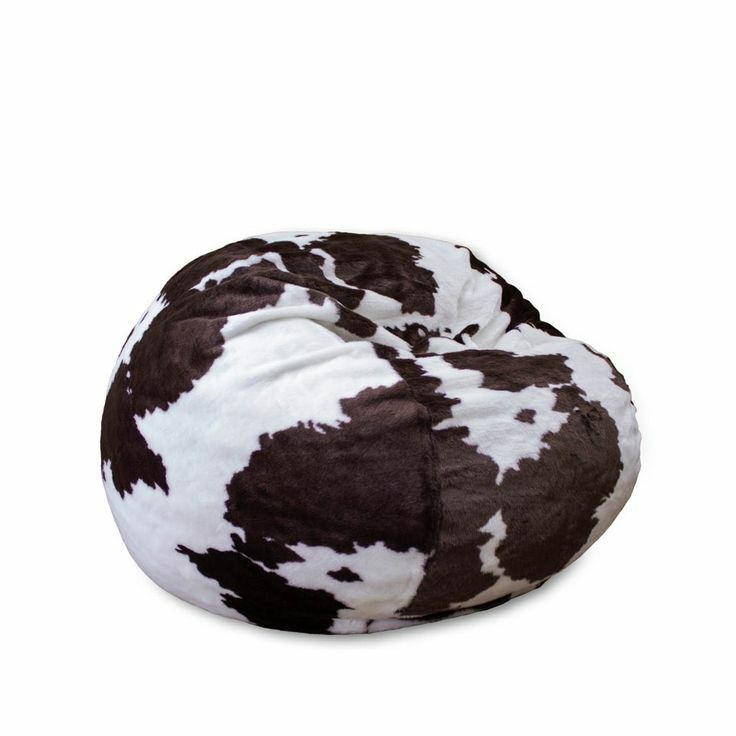 Full Size Coffee Faux Cowhide Bean Bag-Converts To A Bed! 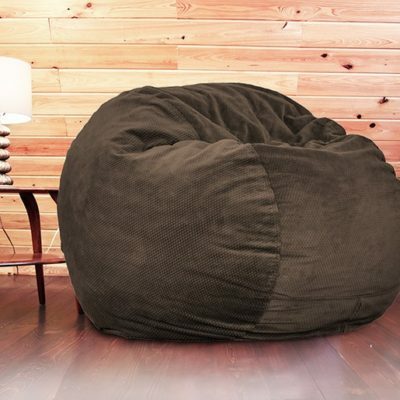 Full Size Expresso Chenille Bean Bag-There’s A Bed Inside! 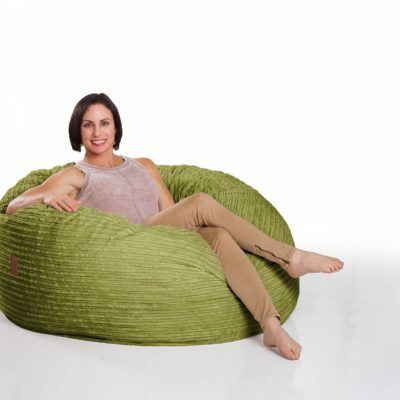 Full Size Lime Corduroy Bean Bag-Converts To A Bed!